Would you like to visit the Blaue Haus, or do you have questions about our events or anything else we do here? Call us, make an appointment to visit, arrange a guided tour or workshop. We’ll gladly answer your questions, assist you in any research projects, in your search for information about your ancestors, or point you in the right direction for further information, thanks to our cooperation partners. The Association for the Promotion of the Former Jewish Community House has good connections locally and nationally; we have a great working relationship with our partners. 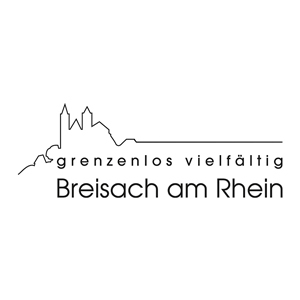 Through 2019, there will be extensive construction and reconstruction work due to the redesign of the Breisach city center. Please take note of any detours. Limited parking spaces are available near the Blaue Haus. Take the Breisgau S-Bahn from Freiburg or bus #309 from Bad Krozingen to Breisach train station (Monday to Sunday). On weekdays only, take the connecting bus #1 to Kupfertor. Walk back through the Kupfertor and turn right at the intersection into Rheintorstraße (formerly Judengasse). The Blaue Haus is about 200 meters from the bus stop. We thank our volunteers for their tremendous dedication! Would you like to volunteer at the Blaue Haus? We need your ideas and support! Since the house was purchased in 2000, volunteers of all ages have been involved in various tasks: renovation, research and documentation, translation, working in the library, providing tours, organizing events, taking care of everyday maintenance work in the house and garden and, last but not least, caring for our guests. The statutes of the Association for the Promotion of the Former Jewish Community House were most recently amended at the general meeting on April 10, 2018. This latest version can be downloaded here (in German) as a PDF file. We are grateful to all of you who wish to support the work of the Blaue Haus in whatever way you can. Participate through a financial donation, or by joining the association. We’ll work with you to find ways in which you can help. - The annual minimum membership fee / contribution is 20 €. - The association is a registered charitable organization; donations and membership fees are tax deductible. 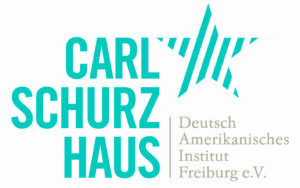 Help us build the future of the Blaue Haus, maintain and develop our educational and remembrance work. 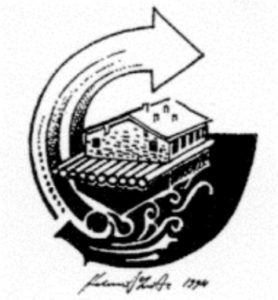 Become a member of the Association for the Promotion of the Former Jewish Community House! THE WORK OF THE BLAUE HAUS IS MOSTLY FINANCED BY DIRECT DONATIONS. EVERY CONTRIBUTION HELPS! With a 200 € donation, you will automatically receive a receipt for your taxes - if we have your current postal address. For donations under 200 €, you may use your cash deposit receipt, bank statement or online banking computer printout for your taxes. 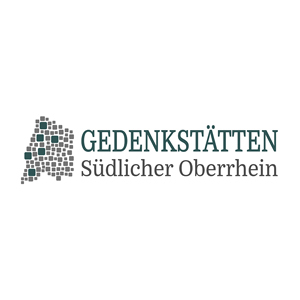 Account holder: Förderverein Ehemaliges Jüdisches Gemeindehaus Breisach e.V. SUPPORT THE CONTINUATION AND DEVELOPMENT OF OUR EDUCATIONAL AND REMEMBRANCE WORK! 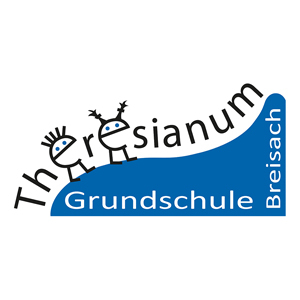 We continue to develop our guided tours and workshops, with your help and in cooperation with your pupils. Talk to us: We’ll work with you to find the right format for your group. 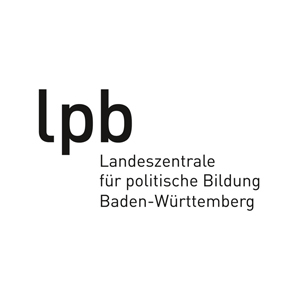 The Blaue Haus and its projects are grateful for the trusting cooperation with local and national partners: financial and creative support from the City of Breisach, the state of Baden-Württemberg, and partners from the business world. We are also closely linked with schools, colleges and local partners in memorial work. Thank you all very much for your faith in us!